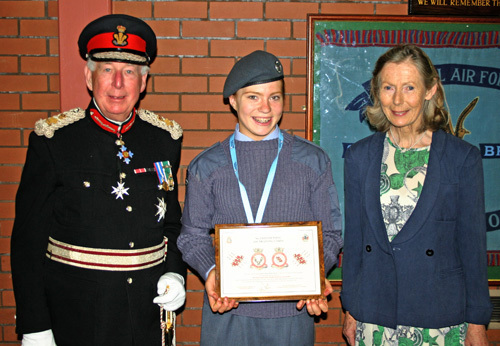 by Her Majesty's Lord Lieutenant. 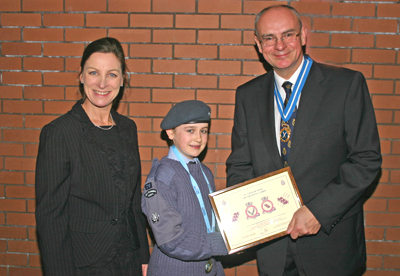 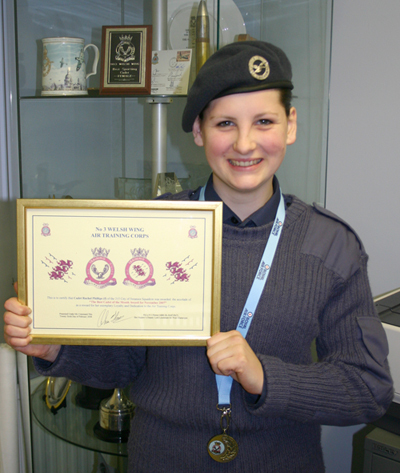 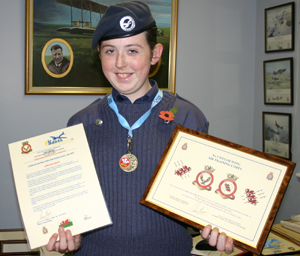 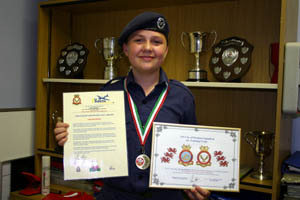 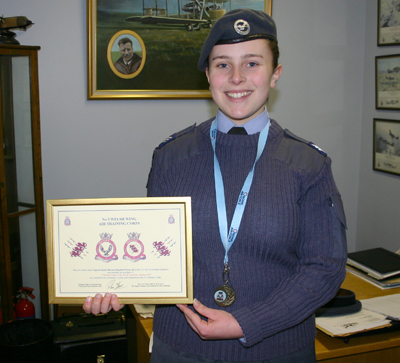 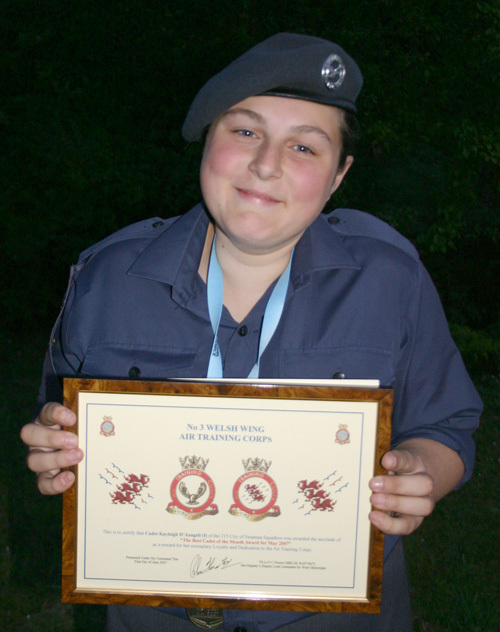 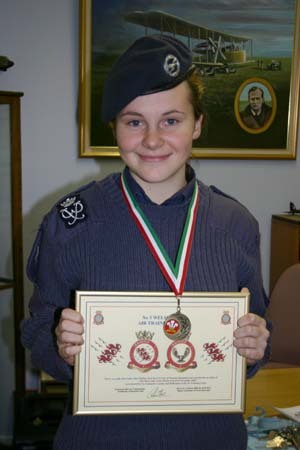 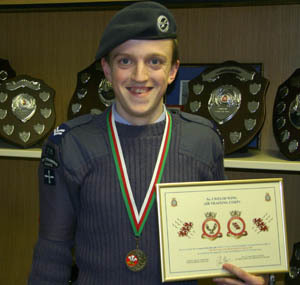 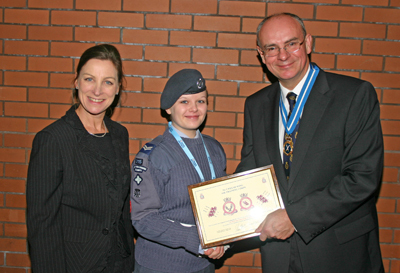 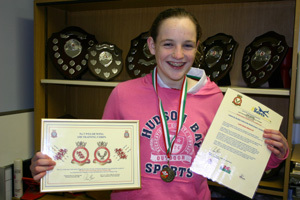 Cpl Carrie Hopkins (f) was awarded the Best Cadet of the Month Award for February 2008 by the High Sheriff of West Glamorgan, Mr Martin Trainer and Mrs Susan Trainer for continued outstanding achievement. 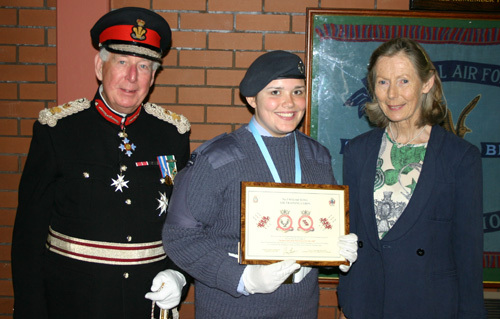 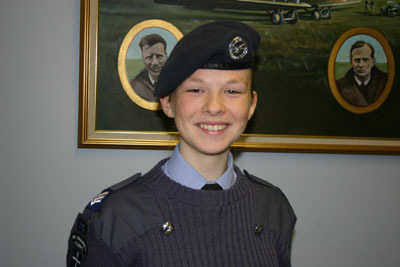 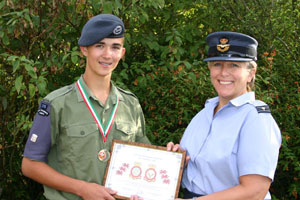 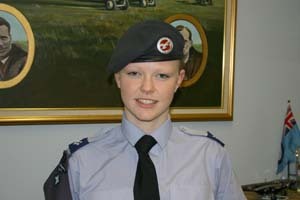 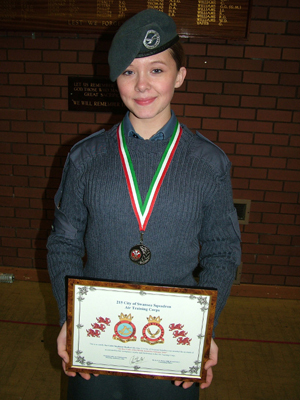 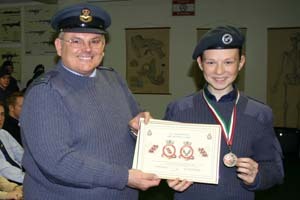 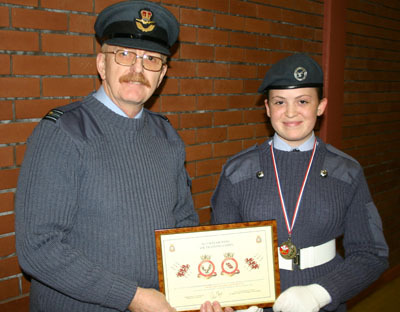 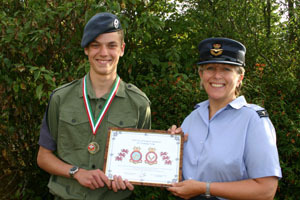 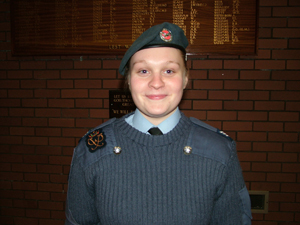 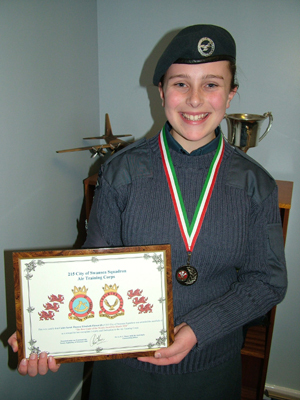 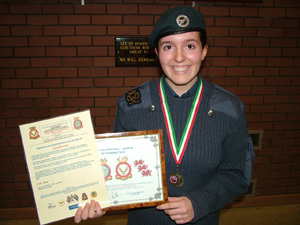 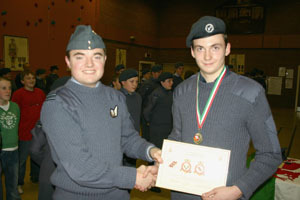 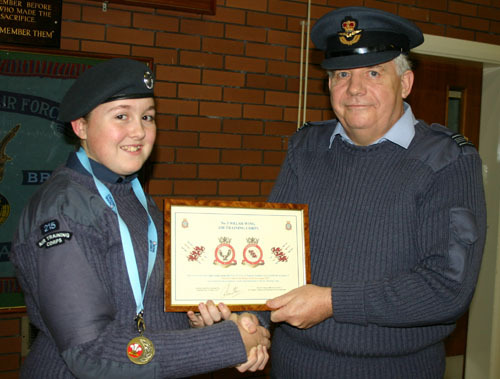 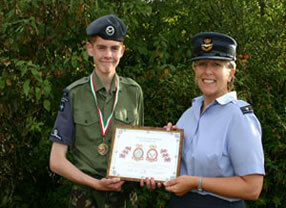 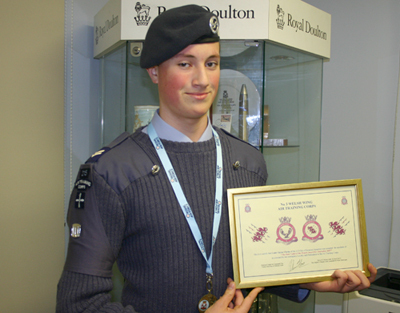 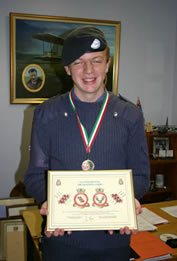 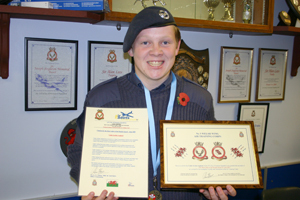 Cdt Daniella Hawkins (f) was awarded the Best Cadet of the Month Award for January 2008 by the High Sheriff of West Glamorgan, Mr Martin Trainer and Mrs Susan Trainer for exemplary service to the Squadron.